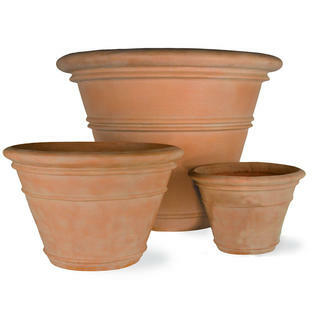 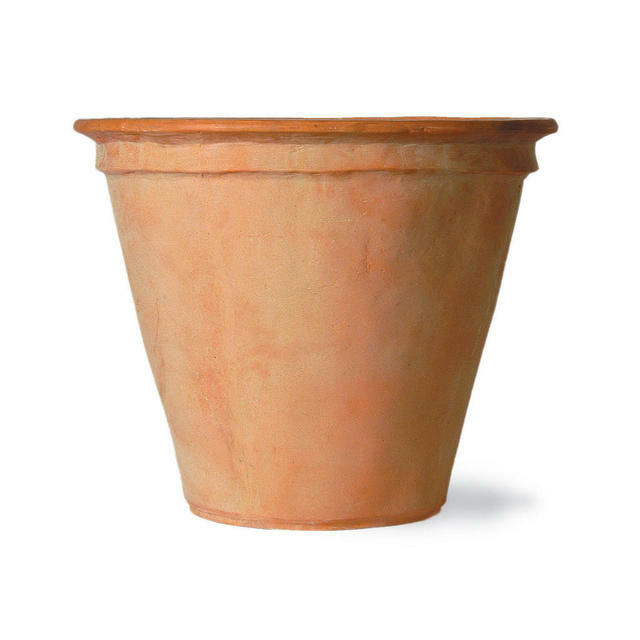 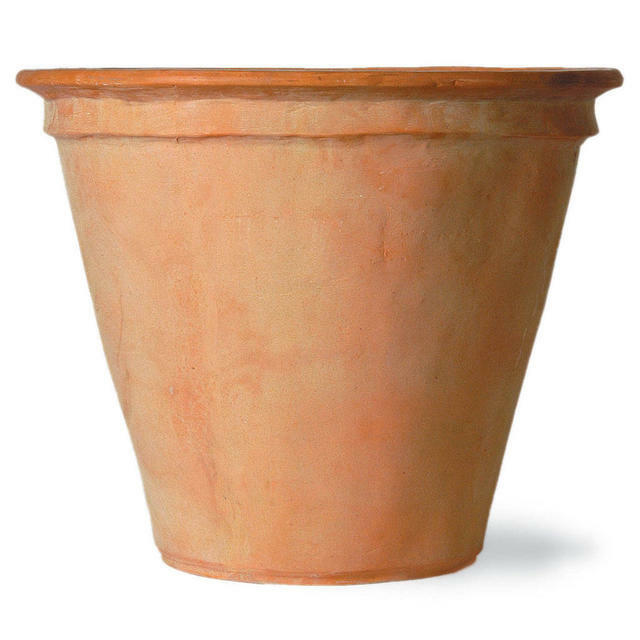 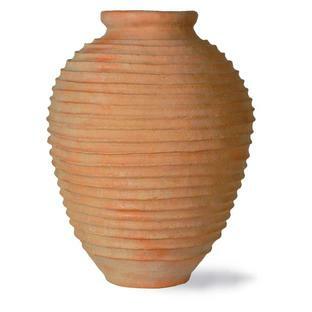 These fibreglass terracotta classic shaped planters are a clever alternative to the "real" thing. The finish on this planter has the appearance and warmth of weathered terracotta but is still very durable. Plant up with lavenders, white marguerites or even specimen citrus plants. 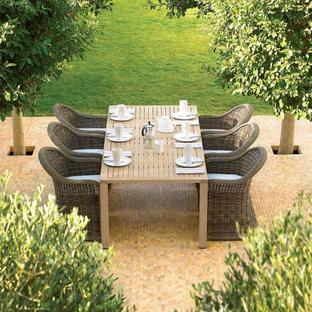 The beauty of fibreglass is that it is frost-proof, lightweight and maintenance free.